The oldest robotics festival in Poland instils the passion for science even in the youngest visitors. 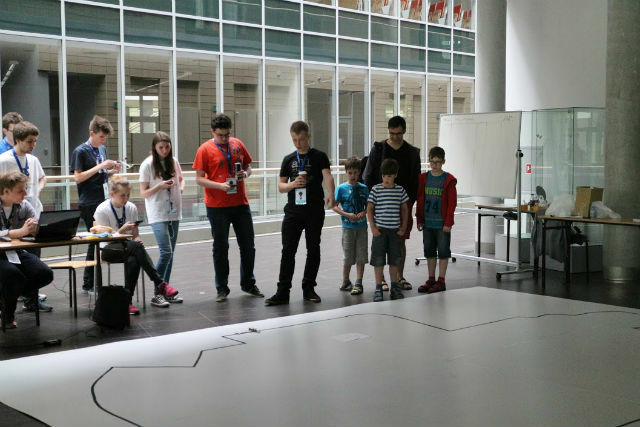 On 14 May 2016, the 13th edition of Cyberbot — Poland’s oldest Robotics Festival — took place at Poznan University of Technology. Cyberbot is an excellent occasion to admire the latest achievements in the field of robotics, but it is also a chance to show children how exciting it is to put the latest technologies into use. 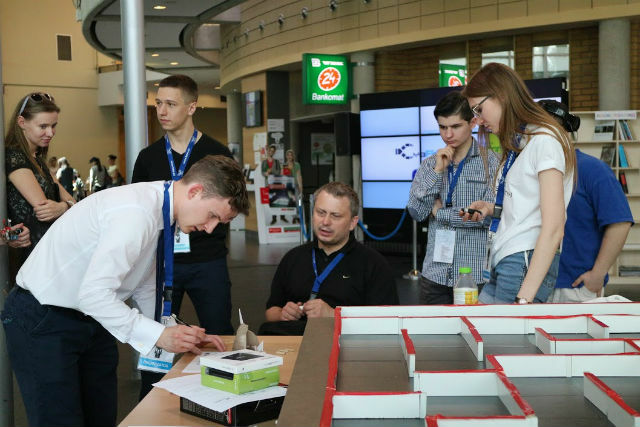 The main event of the Festival was a robot competition, divided into six categories, with 90 participants from all over the country. The spotlight of this year’s edition was directed at the Linefollower LEGO races, as well as LEGO Sumo, a category that combines robotics with Japanese traditional wrestling. 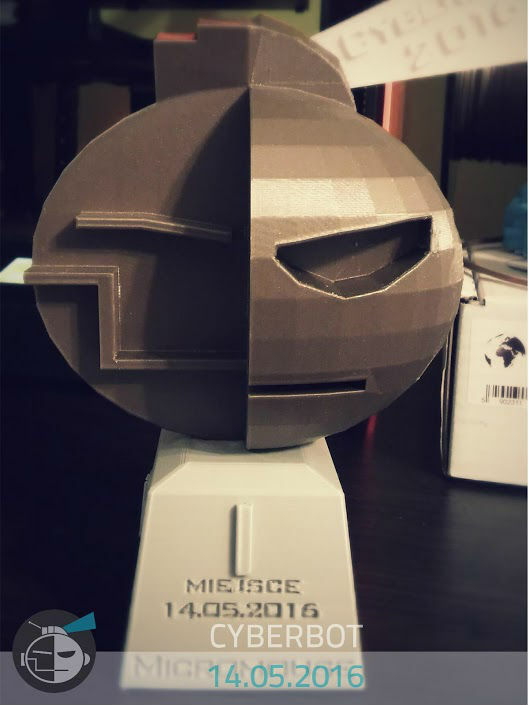 We are proud that Mariusz Palubicki, whom TME supports in building robotic constructions, finished first in two categories: Linefollower Standard with his robot Pik, and Linefollower Turbo with Flash. The Festival is traditionally accompanied by a variety of events, e.g. chemistry shows and Segway tours. During the workshops at the Lego Mindstorms stand, visitors had the chance of building their own robots. Star Wars fans could steer the Sphero Ball on an obstacle course. What is more, there was also an opportunity to control a life-sized humanoid robot with the use of the Kinect technology. 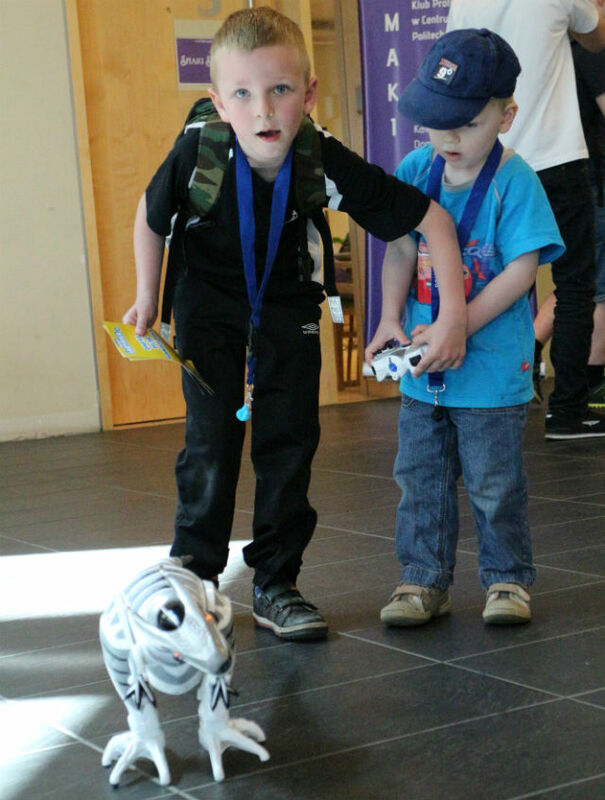 The youngest visitors could take part in the contest for the most interesting “robo-outfit”, where the prize was a place at a robotics summer camp. We are happy that TME had the chance to contribute to this interesting event!